Many expats and tourists travelers are upset and disturbed about the state of animal welfare in Bali. With the three major (and several minor) welfare centers under massive strain from too many animals, it is hard to know where to start to help. 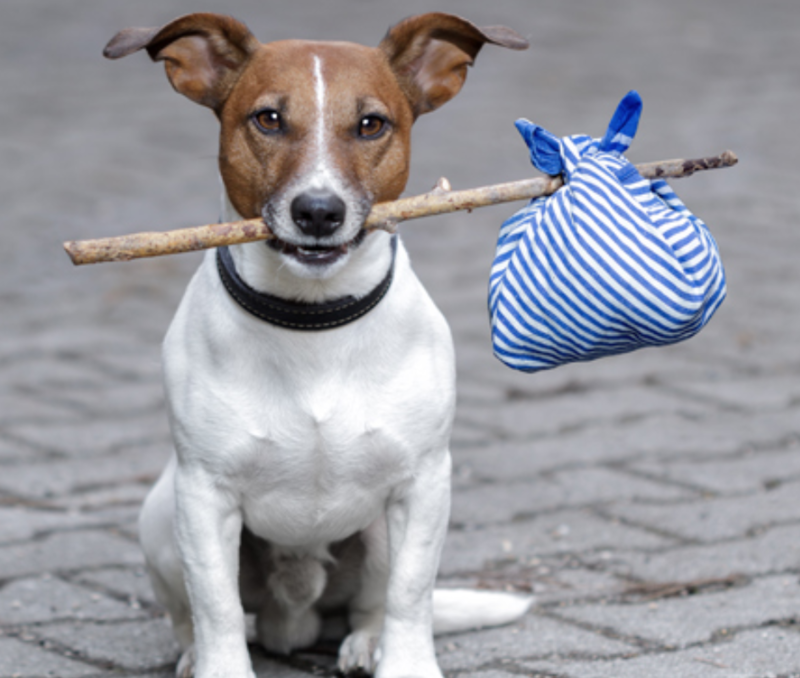 Many refuse to take any more discarded animals because they have no more physical space. Often they are in a constant state of donation raising. Come and hear how one green school family are applying social enterprise skills to the problem. With an entrepreneurial focus, Rustica realized that a sanctuary could have multiple income streams to make it profitable and therefore self-sustaining. By introducing a Jalan Jalan project, it meant that many hands make light work, and the Jalan Jalan project would have a long term and sustainable benefit to Bali. So far Green School students have raised just ob 9,000,000 IDR for a BAW steralisation in Sibang and the rest of the funds towards the Sanctuary. The first income stream, dog kennels, is underway and is located 5 minutes from Green School. Rustica is an edupreneur. She knew from the time she set foot inside Green School on a tour in 2008 that her daughter must attend this amazing school. Sophia (now Grade 7) attended PreK and Grade 2 for a semester at a time whilst Rustica built her business. In those 10 years, Rustica built a learning technology business in New Zealand that allowed a team to run it whilst she managed from Bali. Because her family will live in Bali for an extended time, she wanted to leave a ‘give back’. Both Sophia and Rustica are passionate about animals and the state of many street animals made them sad. They also recognized the current animal welfare organizations were full and straining, along with ever needing funding. 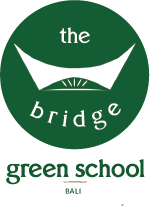 The Bridge @ Green School is the world's first holistic and integrated learning centre for all ages.